Different rooms in the house have different lighting needs. For instance, bathroom lighting is always different from what you’d expect in a study room. Similarly, living room lighting calls for a unique and personalised lighting option. The living room is where we tend to relax and just rest or have family times together. As such, it should e well lighted at all times. During the day time, natural light should e able to filter into the room naturally. At night, the lighting should also be sufficient for all. Modern lighting designs have come that are a game changer in how we light our living rooms. Today, home owners have various designs to choose from and each is unique in its own way. With modern lighting, it is not just about making the room well lit; it is about incorporating stylishness, creativity, and even an element of opulence! Modern lighting can be used to create a totally different feeling for any living room. Downlighting; downlighting is one fantastic modern lighting design that is finding its way in many living rooms. 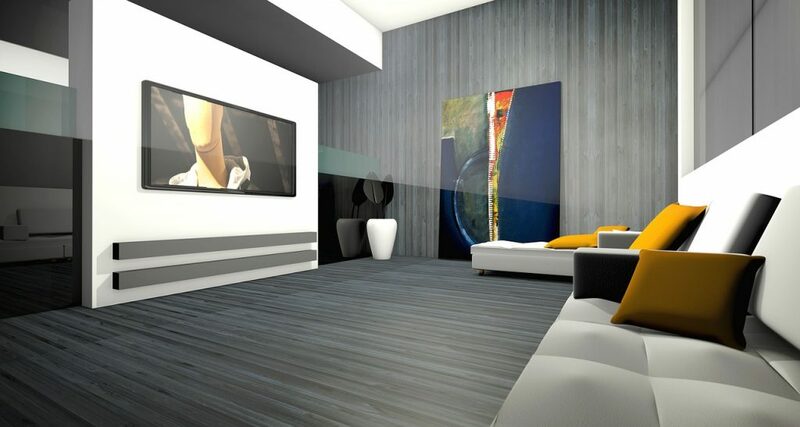 With the floor socket in place, you can light up your furniture pieces in the living room in a majestic manner. The soft glow of down lighters instantly breathes new life into the living room, creating a blend of calmness and opulence. Chandeliers and pendants; these are also a very recommendable modern lighting design for many home owners. These give your living room a very warm and inviting feel. Besides, they are stylish and luxurious in their appearance. Some chandeliers have automatic sensors that can automatically regulate themselves to reduce the light, or increase it. You can even try placing them overhead so that their glow and focus falls on the pieces in the living room. Modern curtains; modern, brightly colored curtains are also a necessary addition to your living room. Because modern, brightly colored curtains help regulate more light into the room, they can be used to bring out the best of your living room. The more natural light that filters into your living room, the lesser the artificial lighting you’ll require. You can preserve the downlighters and other modern methods for nighttime when there’s no sunlight. Your choice of modern lighting designs for your living room will largely depend on your personal tastes and preferences, not to forget the budget you have at your disposal.